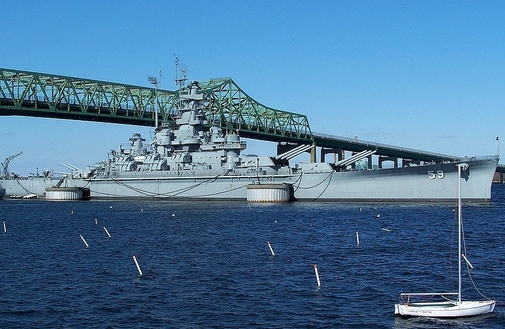 Rick Emord, KB1TEE and other members of the Massasoit Amateur Radio Association are planning a special events operation to commemorate the birth of the Boy Scouts of America aboard the USS Massachusetts on Saturday, April 28, 2018 using the call sign W1BSA. The group conducted its first operation aboard the museum ship in 2015. MARA members and amateurs from other area clubs will serve radiomen (operators) on the ship from 0900 until 1600. 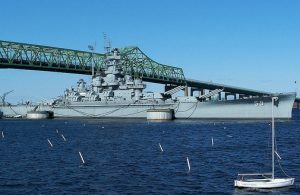 In the past, the crew has activated six stations on the air for this event on 2, 10, 20, and 40 meters and CW on 80 meters using some of the ship’s original equipment.